Confusion and dementia are serious concerns for the elderly population in the United States. Both of these can contribute to compromising freedom and flexibility for an elderly individual, and prompting family members to be concerned about the appropriate level of care necessary for individuals in this situation. The first key to handling dementia and confusion is to address any treatable problems that could be eliminated. These include sight, hearing and depression, for example. In balancing safety with independence for your elderly loved one, consult friends, caregivers and relatives for insight into likely behaviors and risks. Issues may include how long an individual can remain alone and whether your loved one can safely get back to his/her home when going outside. Another concern to be aware of is whether your loved one is capable of recognizing danger signs like smoke and appropriately calling for help. If the senior you are concerned about already experiences life threatening episodes, you need to ensure that he/she has access to proper medications and proper dosages. Basic concerns like being able to prepare food and turning off the stove or oven and safely using the toilet and knowing who is appropriate to let inside the home are also key concerns when you are addressing issues like dementia and confusion. 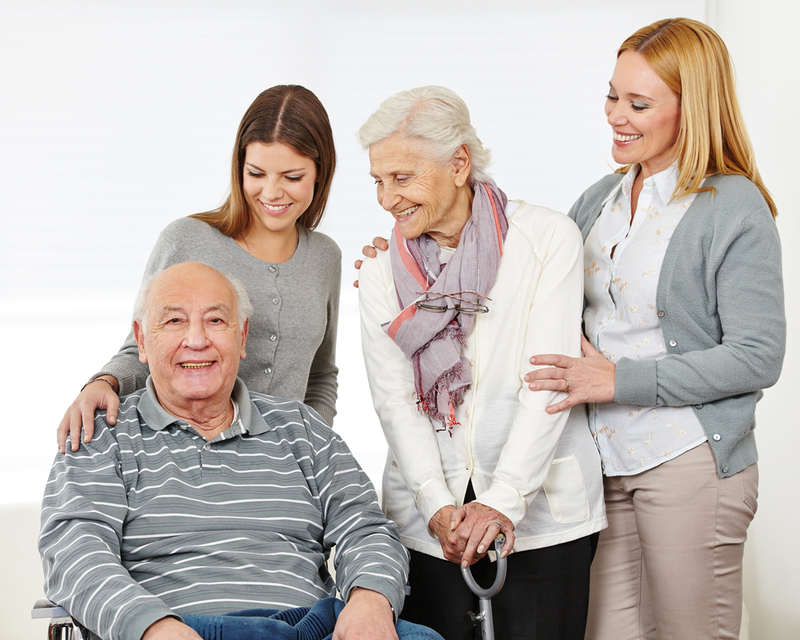 For more information about safely helping your elderly loved one, contact an elder law planning attorney today.